Procella Audio is pleased to announce that a full 11.4.8 channel Procella Audio loudspeaker system has been installed in the Reference Theater located at the brand-new headquarters building of CEDIA, the international trade association for advanced home technologies, located in Fishers, Indiana. 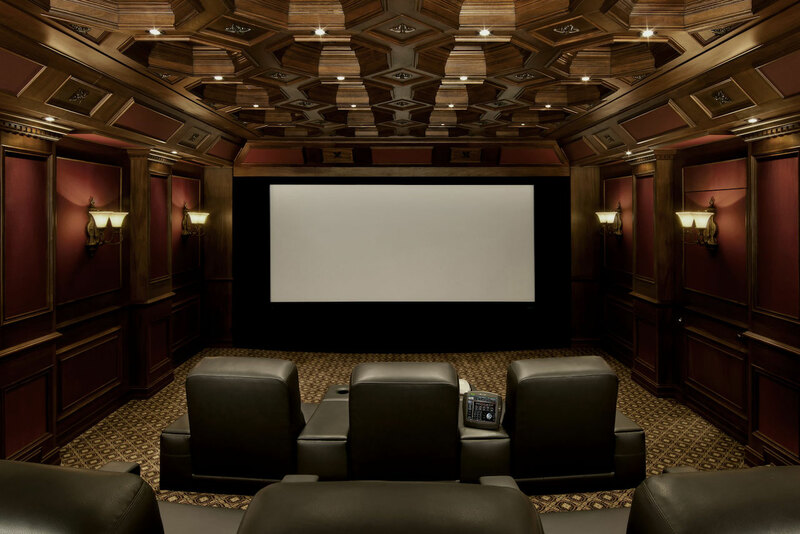 Designed by former CEDIA chairman Dennis Erskine and the Erskine Group, the Theater was built by Steve Kujala and Heartwood Construction. 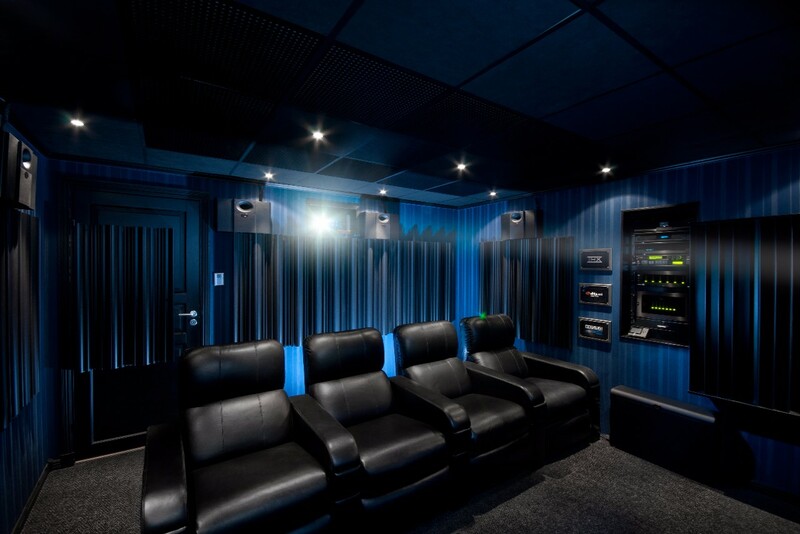 The Theater room provides an optimized acoustical environment with a very high degree of acoustical isolation to provide maximum dynamic range for listeners in the theater and to prevent distracting sound from reaching adjacent office workspaces. The 11.4.8 channel configuration utilizes a total of 30 channels of processing and nearly 30,000 Watts of amplification. Biamplified Procella P815 speakers are used for the L/C/R channels, with P6V speakers for each of the wide and ear-level surround channels. The new P8iW in-wall/in-ceiling speaker is used for the eight height channels. Four dual 18-inch driver P18 subwoofers are utilized, with each of the eight drivers separately calibrated and driven by a dedicated amplifier channel. Calibration of the system was performed by Adam Pelz. 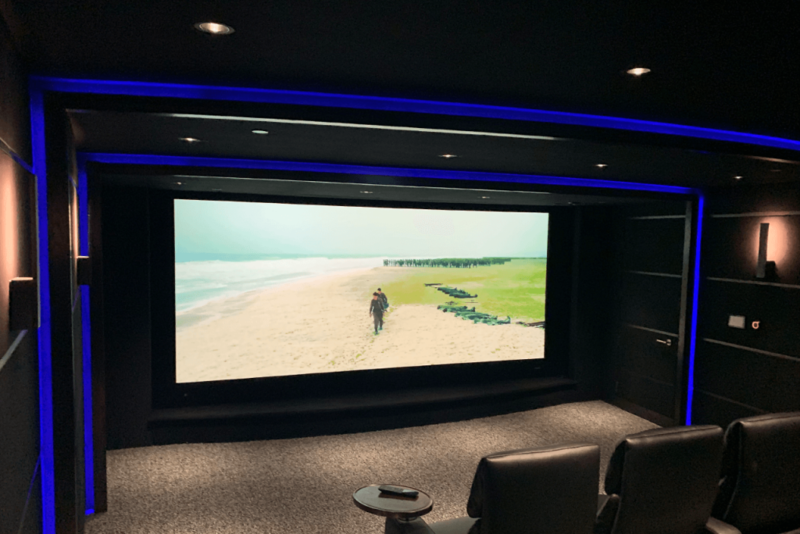 In addition to the Procella loudspeakers, the Reference Theater features a Trinnov Altitude32 AL32-1632 audio-video preamplifier, a Barco Loki projector, a 174 inch wide Stewart Filmscreen 2.4:1 projection screen, QSC amplification and a Kaleidescape Strato media server. Acoustical treatments were provided by Quest Acoustical Interiors. Lighting is by Lutron, using Ketra fixtures, and all system control is through Crestron. 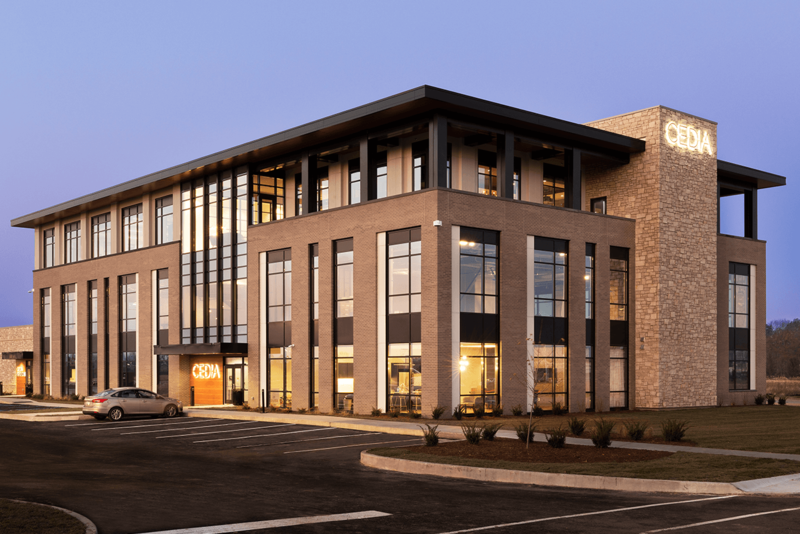 Purpose-built for CEDIA, the new headquarters building is located in Fishers, Indiana, a suburb of Indianapolis. The centerpiece of the new headquarters is a 3,000 square foot residential environment smart-home Experience Center. 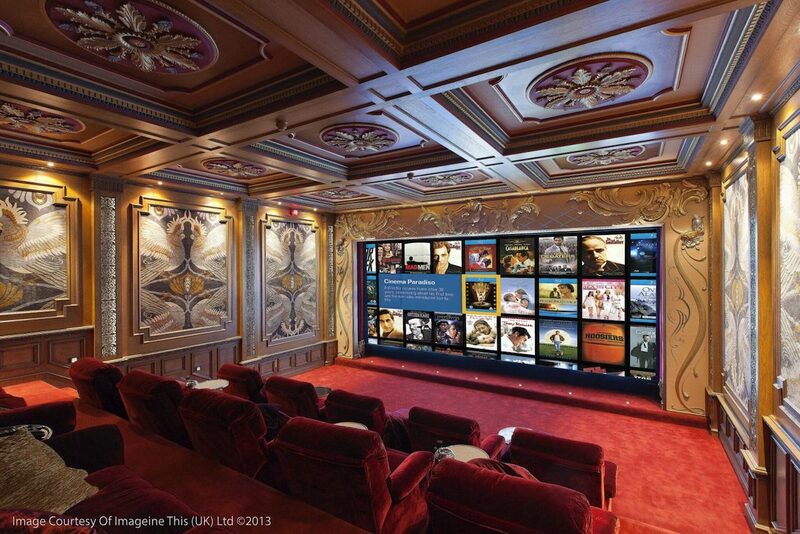 In a residential setting, visitors can experience the Theater, a great room, kitchen, bedroom and bathroom. Among the many smart home technologies showcased are lighting, two-channel high-end and distributed audio, voice control, and Josh.ai. 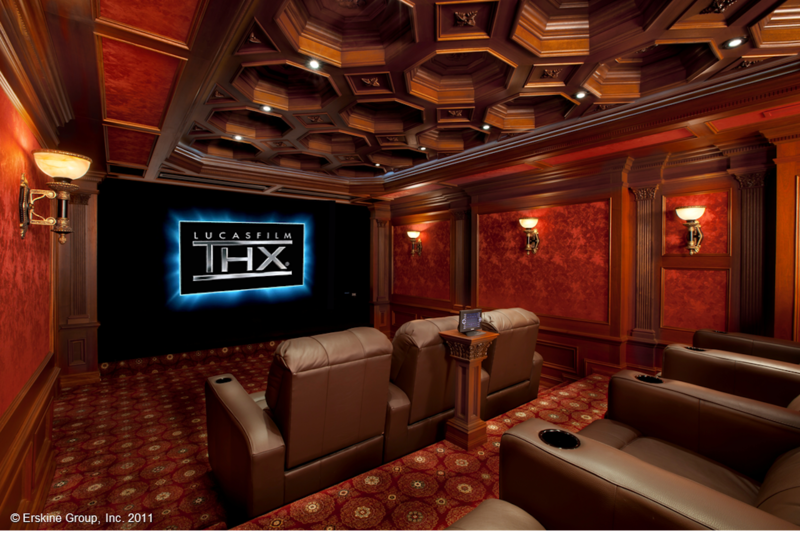 The Experience Center is available to CEDIA member dealers by appointment for client tours and demonstrations. 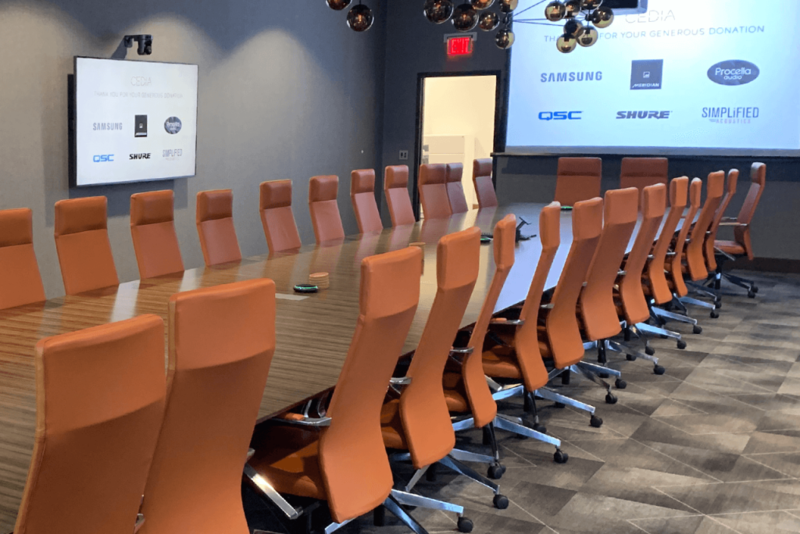 As one might expect given CEDIA’s commitment to education, multiple dedicated classroom facilities are located throughout the new headquarters. 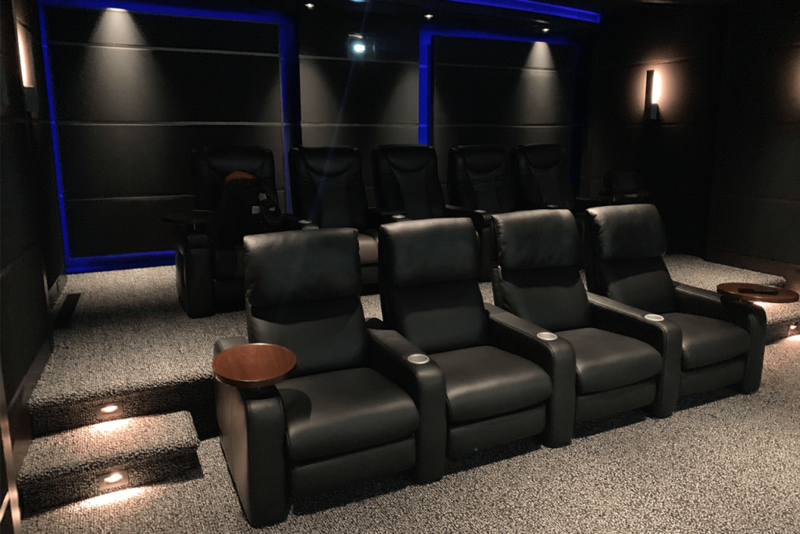 These, the Experience Center and the Theater will be used for training, including hands-on classes for advanced home theater design and calibration. 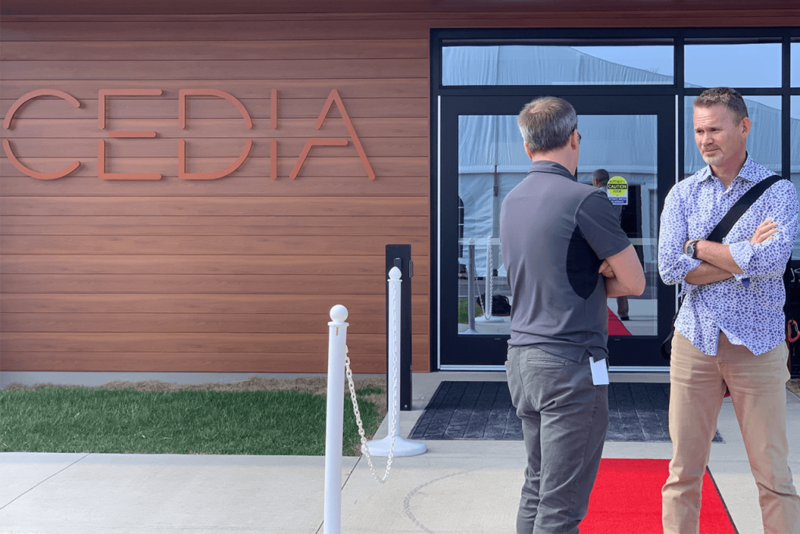 The Experience Center at the CEDIA headquarters is now officially open following the Grand Opening ceremonies on March 28, 2019. 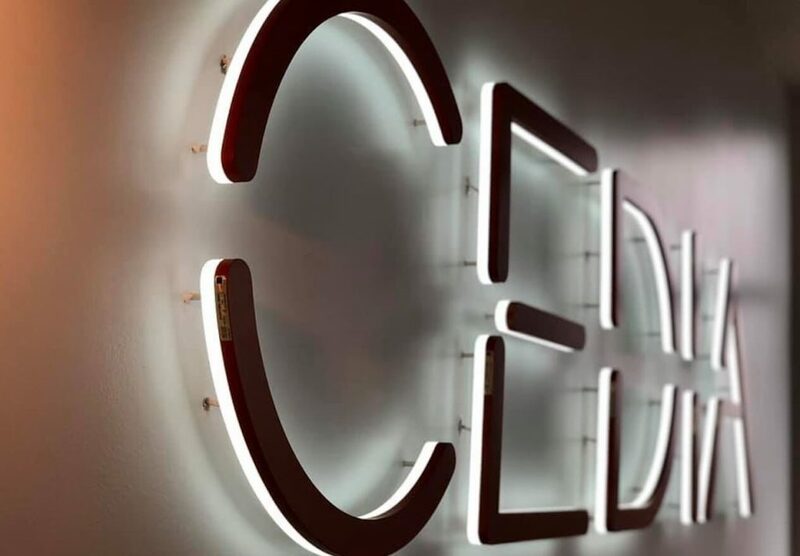 CEDIA is the international trade association and central touch point for 3,700 member companies who design, manufacture, and install technology for the home. 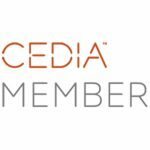 CEDIA is committed to helping members at every level set a pathway to prosperity by offering industry-leading education, training, and certification; delivering market intelligence through proprietary research; providing opportunities to foster community within the channel, and cultivating awareness with industry partners and consumers. 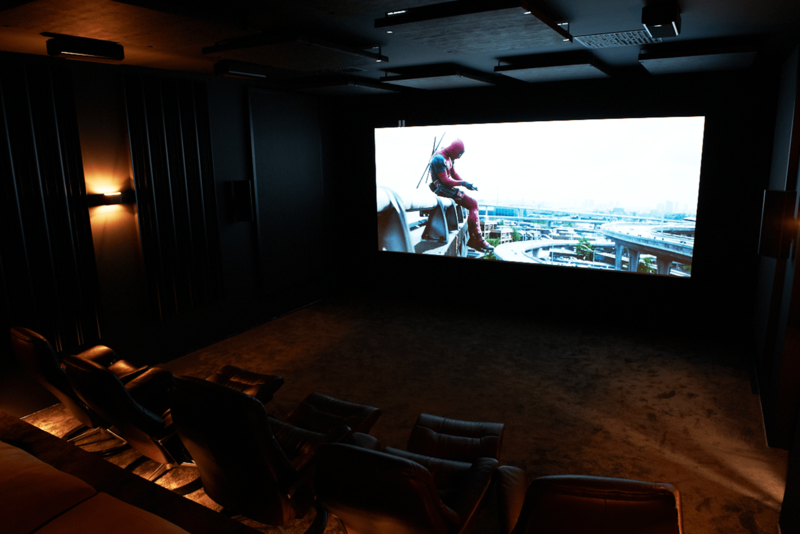 CEDIA founded the largest annual residential technology show, now in its 29th year, and co-owns Integrated Systems Europe, the world’s largest AV and systems integration exhibition. 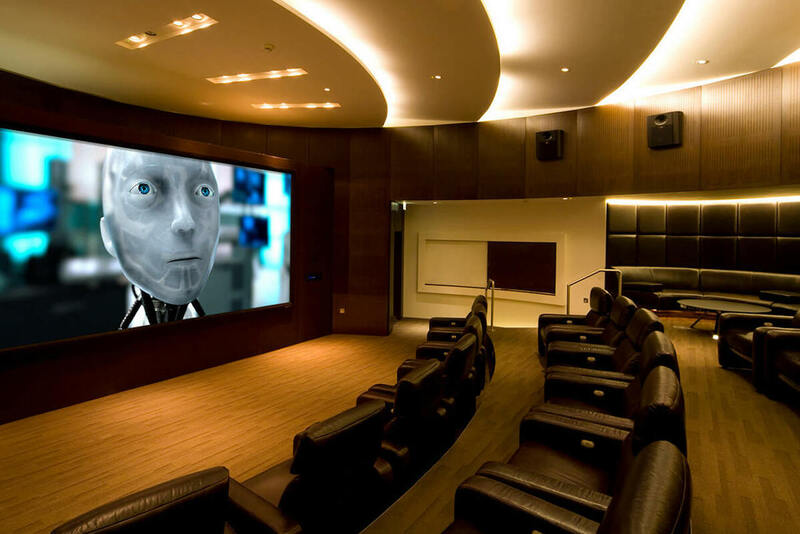 CEDIA members deliver technology solutions that allow people to have their best moments in life from the comfort of their own home. Life Lived Best at Home. 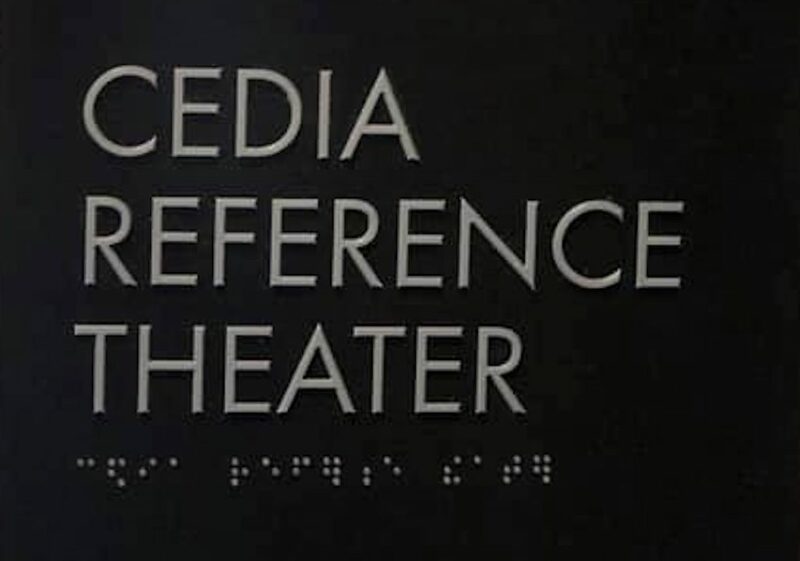 To learn more about CEDIA, visit www.cedia.net.